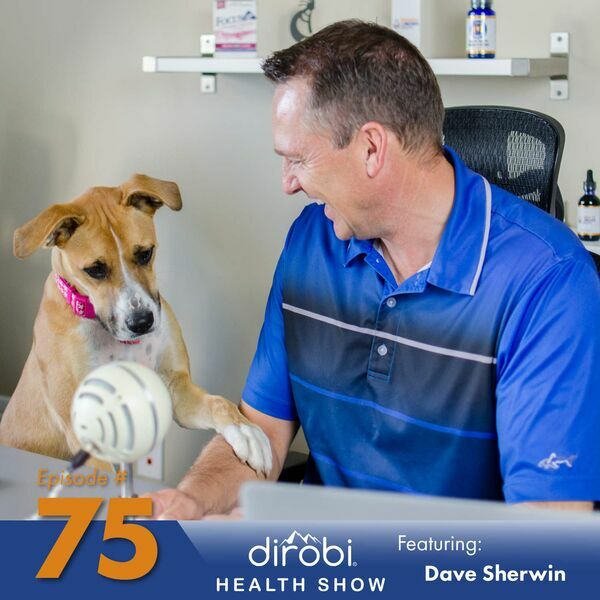 Hosted by Dave Sherwin, owner of Dirobi.com. 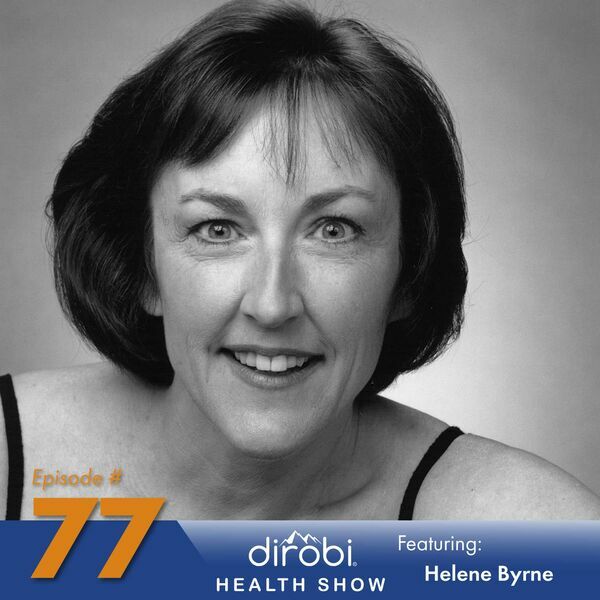 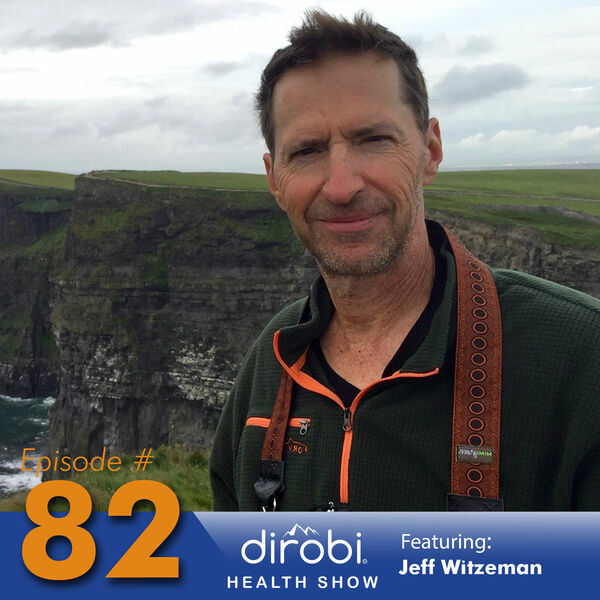 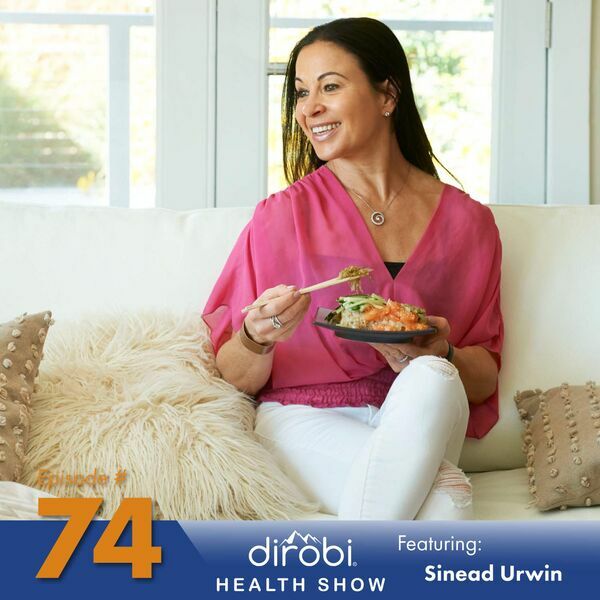 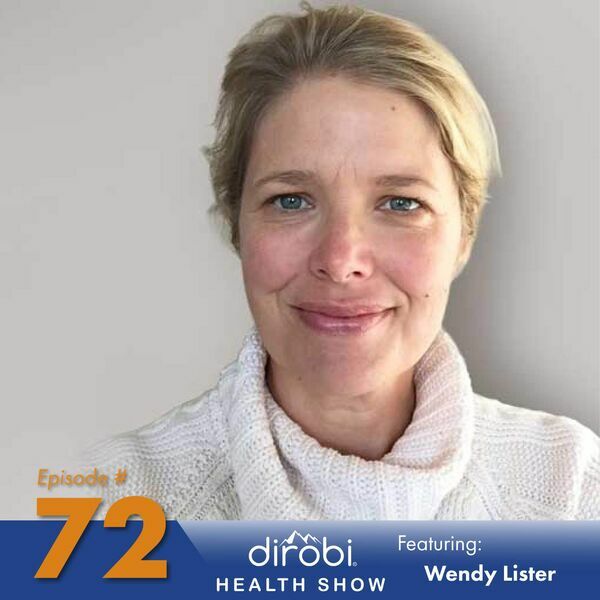 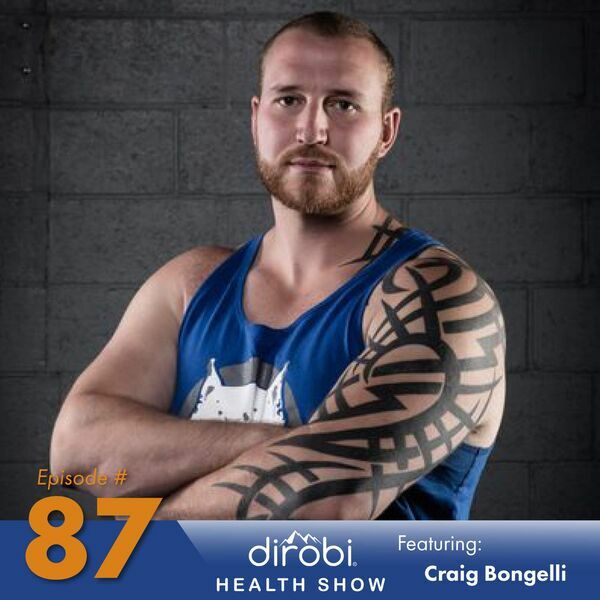 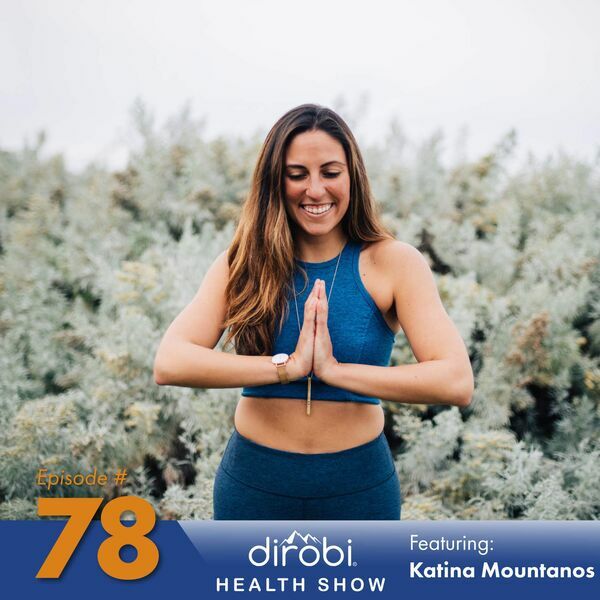 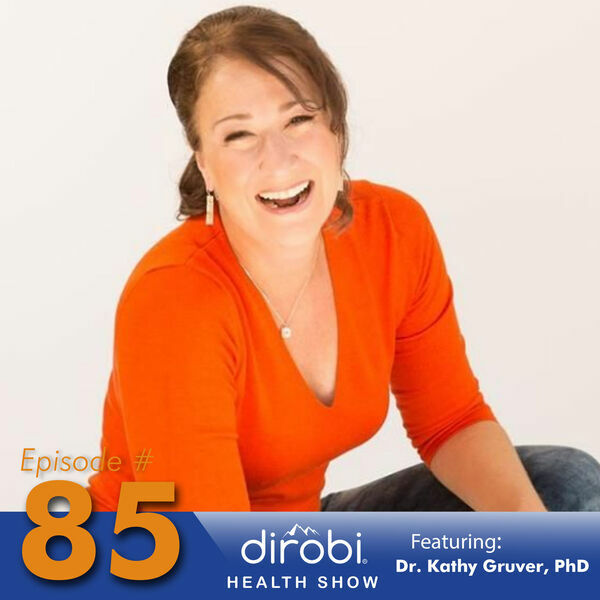 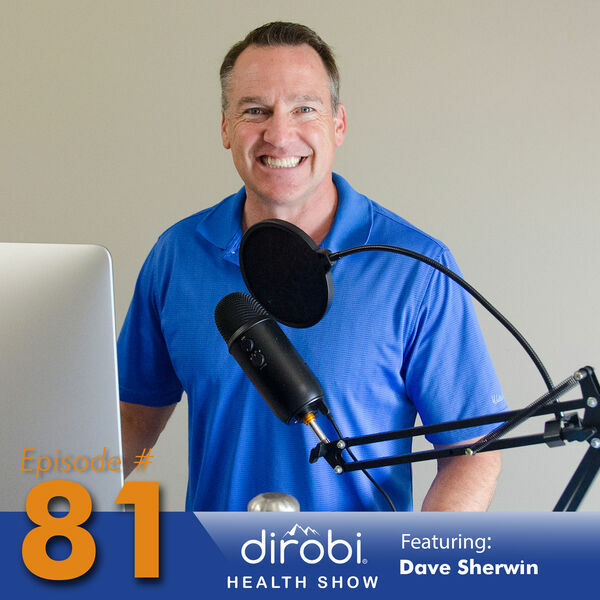 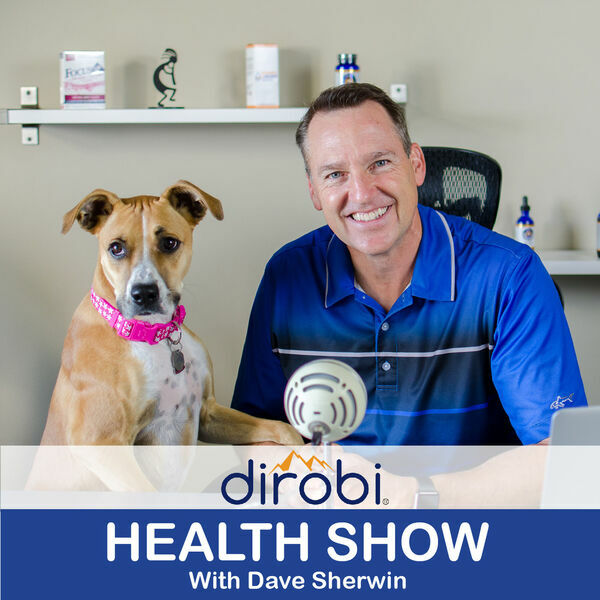 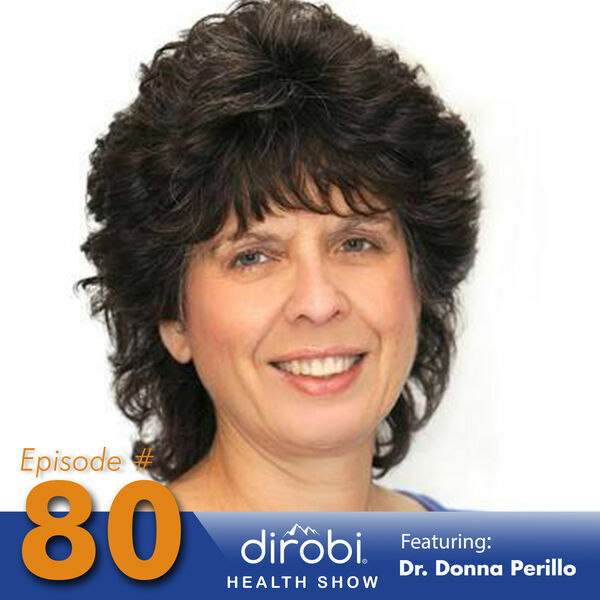 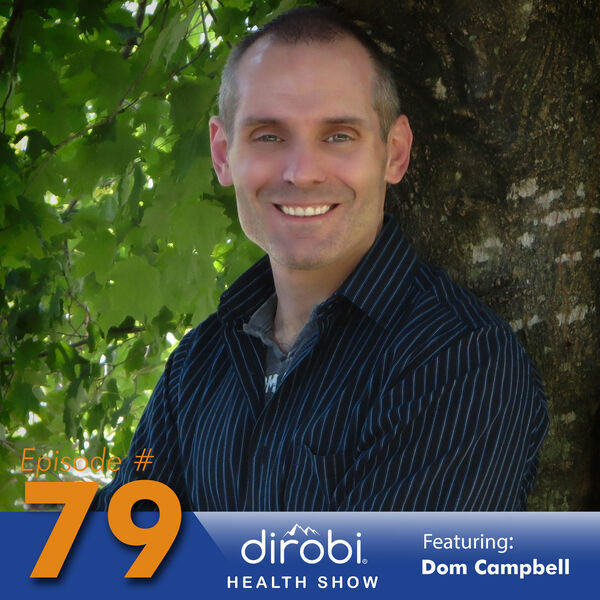 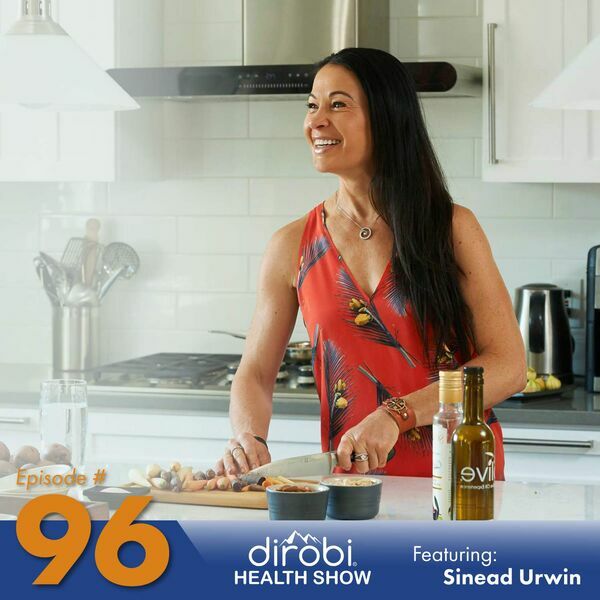 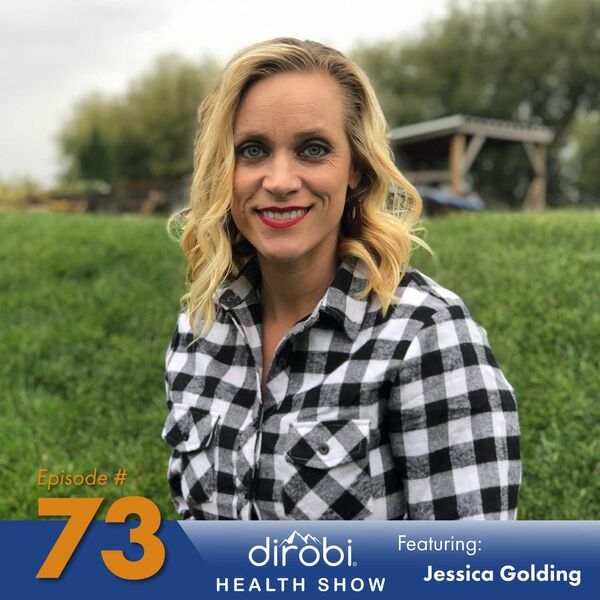 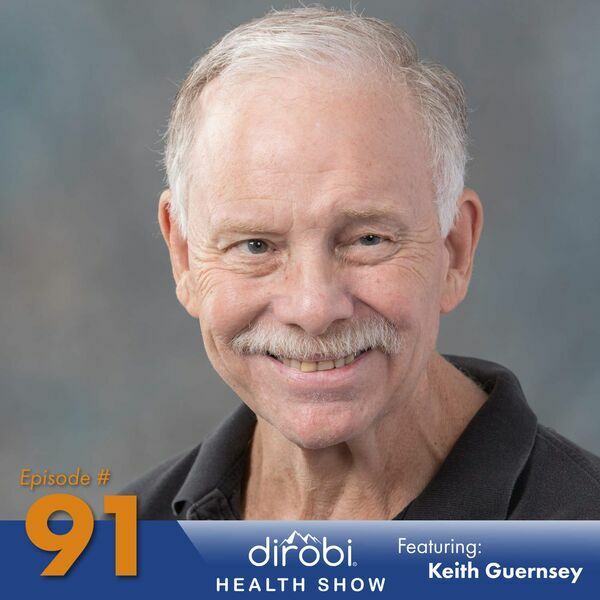 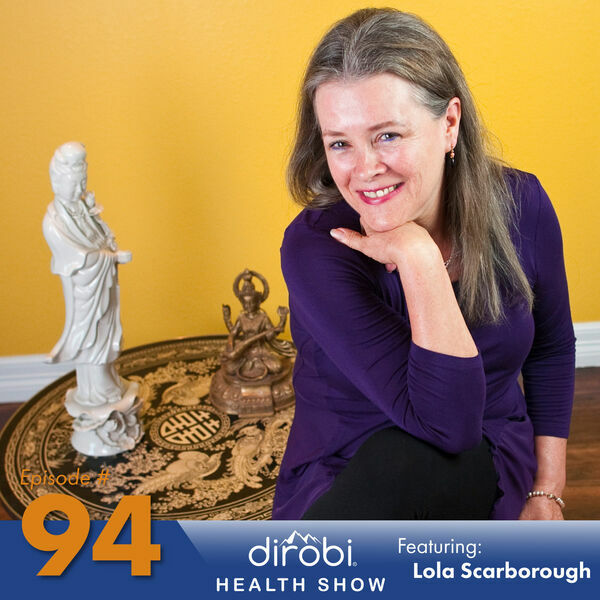 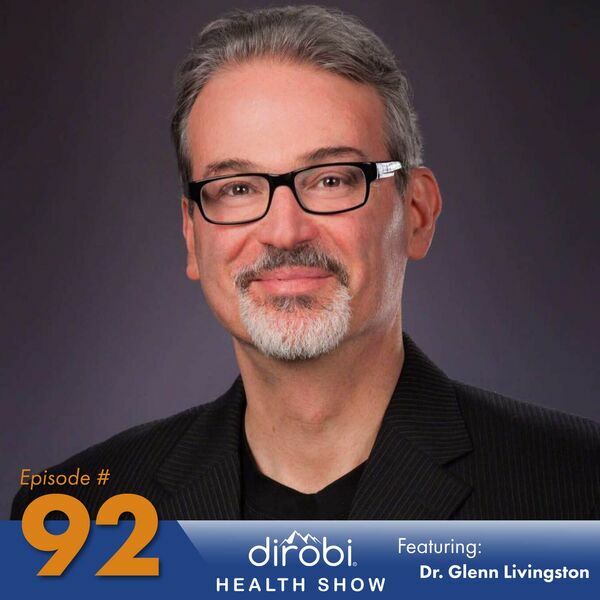 The show covers everything to do with health and wellness, including the latest in nutrition, exercise, supplements, and clinical studies. 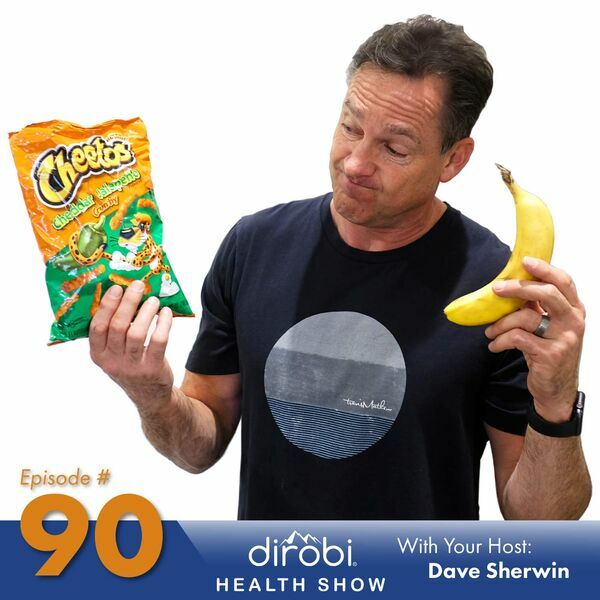 090 Myth Busting: Are Carbs Bad For You? 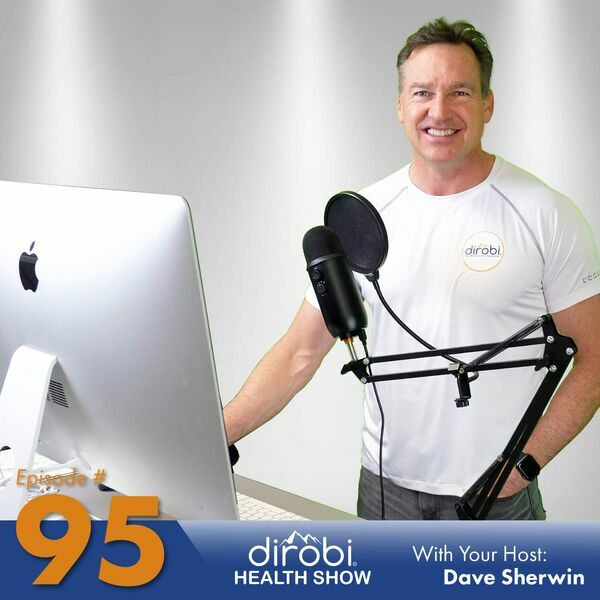 086 Flex It Pink! 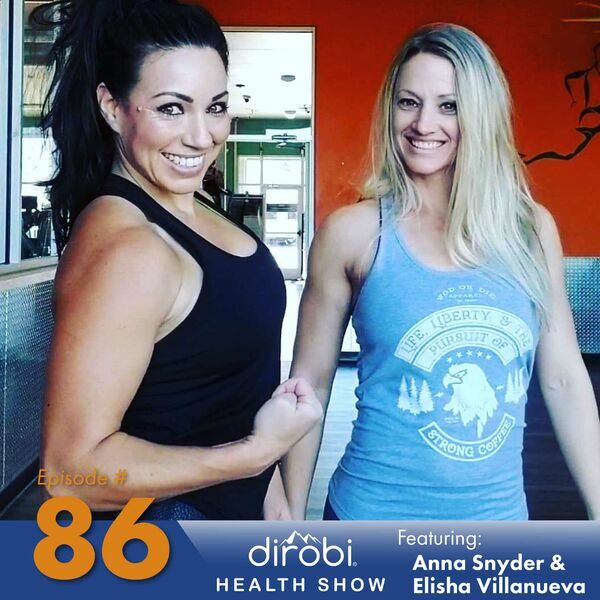 Healthy Lifestyle Influencers Anna and Elisha. 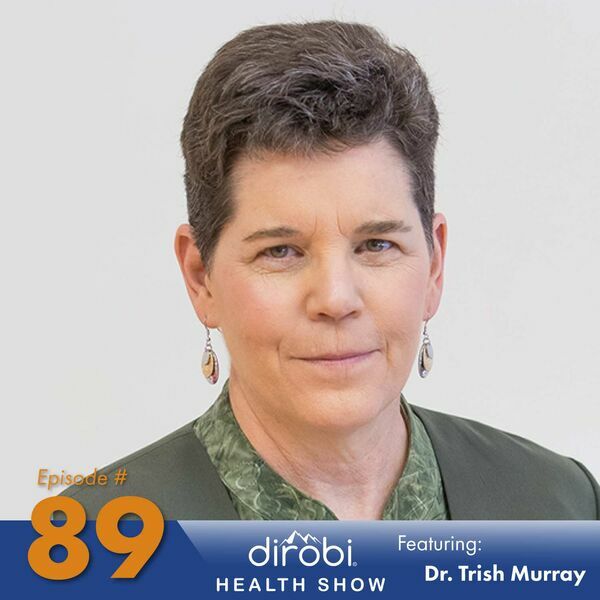 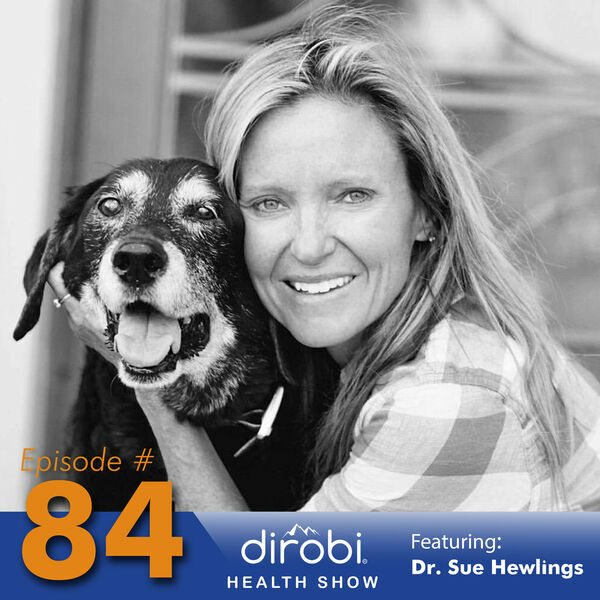 084 Reducing Inflammation and Joint Pain: Turmeric Research with Dr. Sue Hewlings. 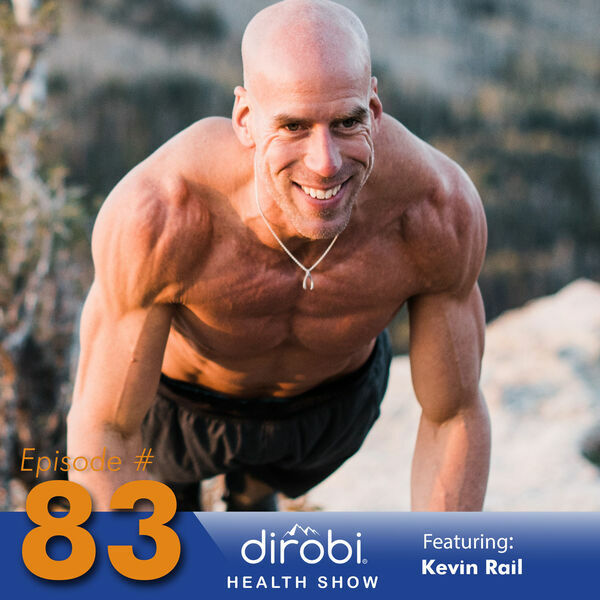 081 Nine things Successful Body Transformation Contestants Have in Common. 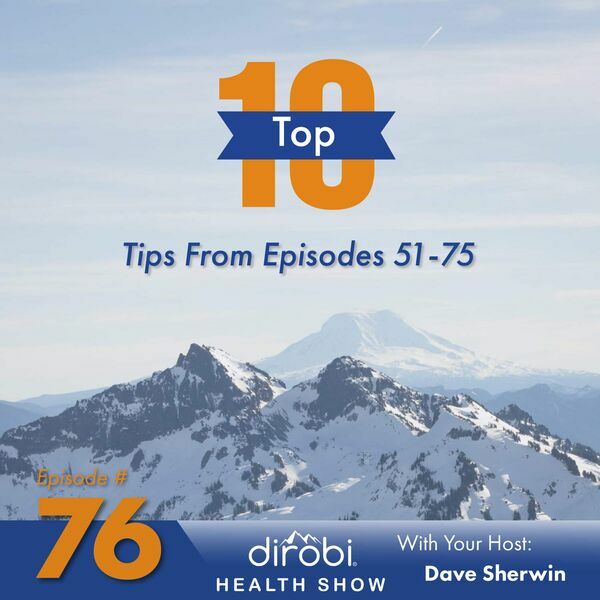 All content © 2019 The Dirobi Health Show.